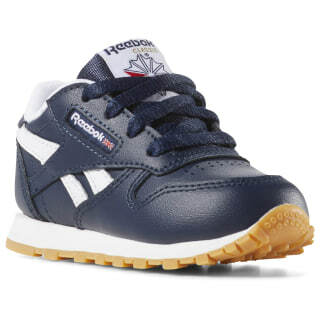 These classic kicks are perfect for little ones on the go. 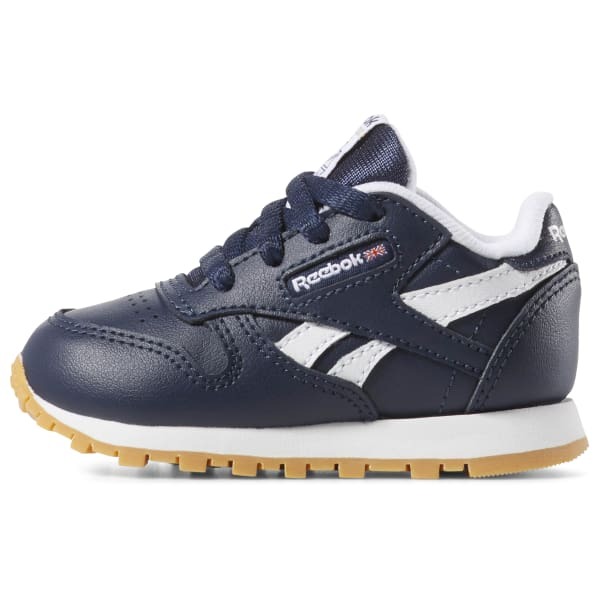 In this sneaker's leather and synthetic upper, they'll feel comfy for those long days of making mud pies, while the durable rubber sole gives them traction to run the playground. Their little feet will feel supported with the lightweight cushioning of an EVA midsole. With these shoes, nothing will stop 'em.